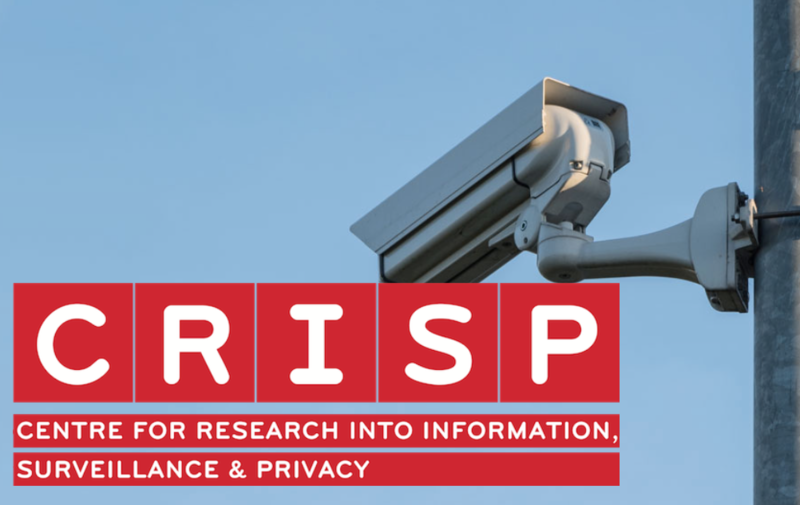 As every two years, the Center for Research into Information, Surveillance and Privacy offers a summer school focused on Surveillance Studies. This time, it is the turn of the University of St. Andrews (yes, that one where Kate and Edward fell in love! *sarcastic wink*) to host, from Monday 18 to Friday 22 June. The one-week course will feature sessions on the intersection between surveillance and religion, activism, privacy, Freedom of Information, and a two-day intensive research proposal competition. The activities are coordinated by Prof. Kirstie Ball. EDIT: The team Guillen was a part of won the research proposal competition, getting awarded 2.5 million euros of fake funding for a project called: “New Lateral Surveillance in Naming and Shaming Culture: The Impact of Viral Media on Liberal Democracies“. You can check the slides here.